It’s eating, sleeping, working, and playing in a one of a kind destination with a distinctively creative soul. 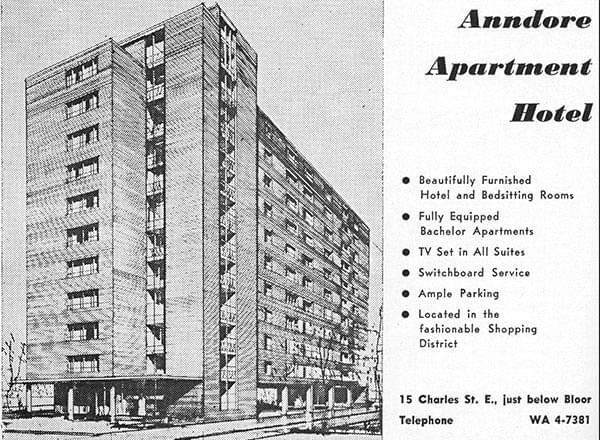 Long before The Anndore House became one of Toronto’s most stylish and celebrated hotels, it was The Anndore Hotel & Apartments, a charming 10-story brick building that opened in the 1950’s. It was home to many of Toronto’s most eccentric personalities and famous faces. Reborn in 2018, welcome to The Anndore House! 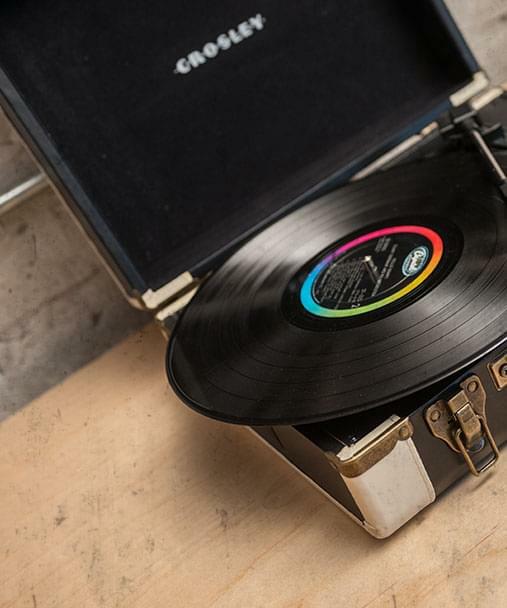 Today, we’re a fusion of our quirky past + modern style. 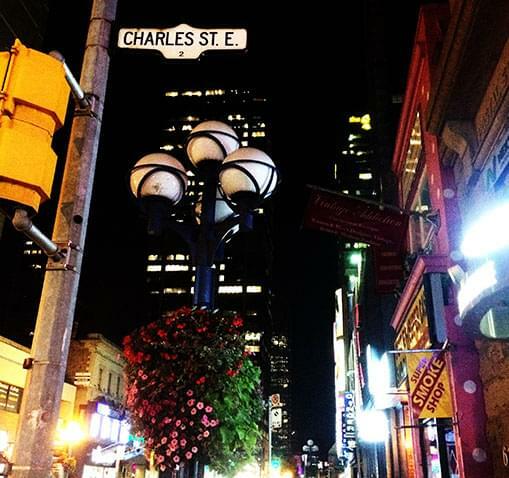 From the moment you enter our front door, you’ll know you’re home. 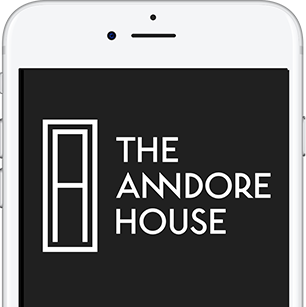 The Anndore House app; fully integrating your stay with your mobile device.